Seeing Red Clip from Outcast Films on Vimeo. 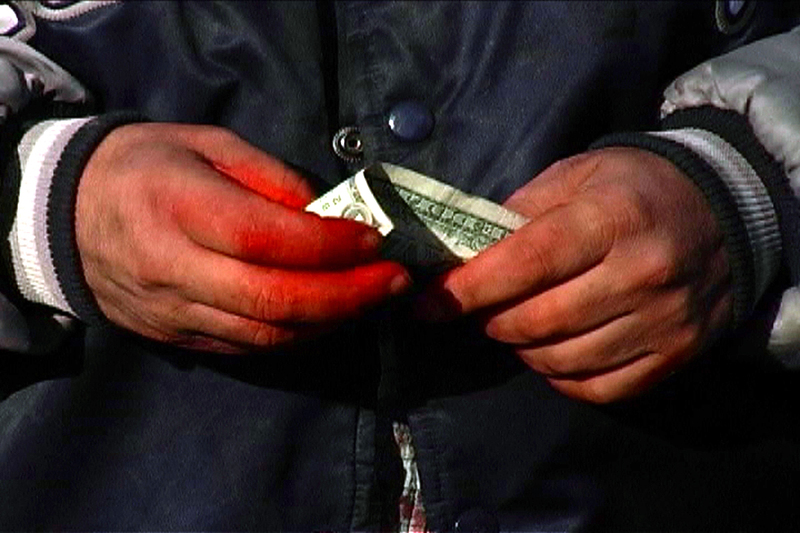 “Seeing Red” is one of Su Freidrich’s most deeply personal films to date. Friedrich takes a look back at her evolution both as a woman and as an artist, tackling her own insecurities via several on-camera diary entries. While “Seeing Red” is a film about the existential crises of the individual, it is also a film about what unites all humanity and what unites humanity with all the matter surrounding us. Friedrich accomplishes these two objectives using three elements: monologue, montage, and music. 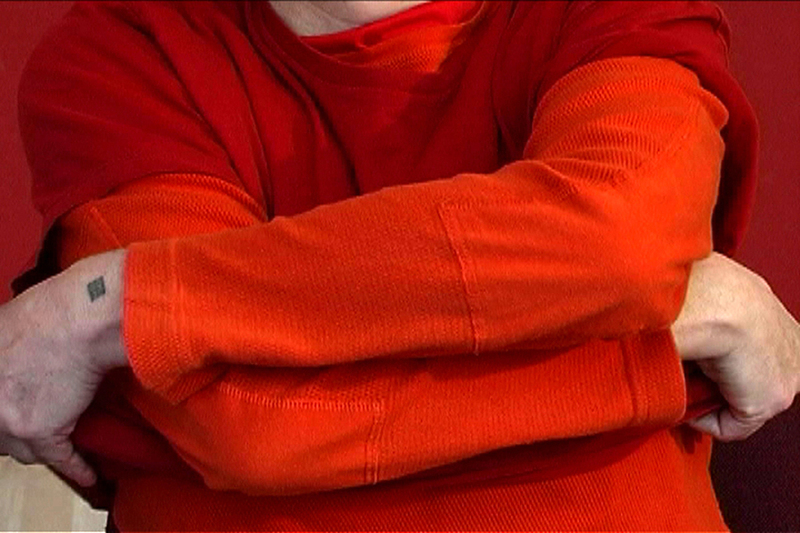 The monologue element consists of Friedrich’s own video diary footage, a technique most famously utilized in her 2002 film “The Odds of Recovery,” in which Friedrich documented the development of health problems she was having at the time. In “Seeing Red” as in “The Odds of Recovery,” these monologues reveal the filmmaker’s refreshingly blunt voice while allowing her to vent some of her most inner frustrations about both her personal and professional life. Friedrich’s rants run the gamut from lamenting her lack of control over her own emotions, to comparing her “performance” for the camera and for the people in her life, to voicing her fears about what her video production students really think of her. The film oscillates between these reflections on Friedrich’s personal uncertainty and footage of the color red in its many shades and forms. 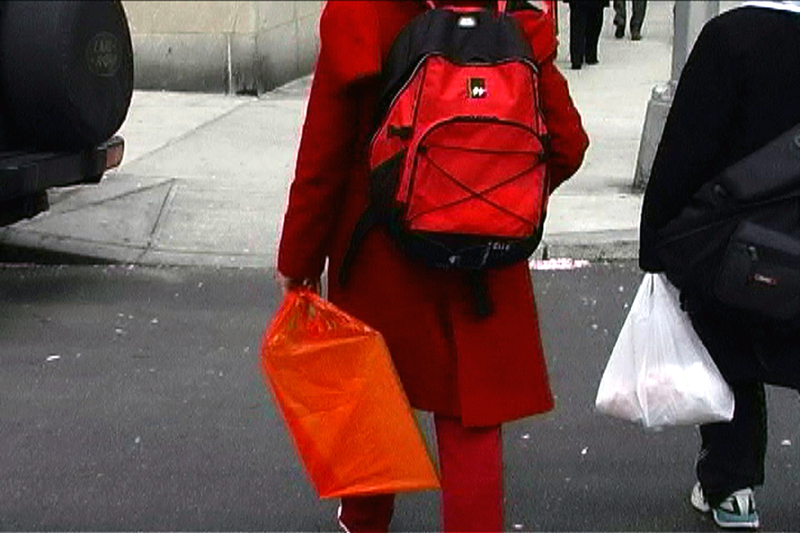 The filmmaker masterfully weaves images of pink flowers, red birds, orange construction machinery, red neon lights, and countless other places where she sees red, focusing mainly on the red clothing of many faceless New Yorkers. These montage sequences are united with Friedrich’s diary footage through Bach’s “The Goldberg Variations,” a calming piano piece that punctuates the movement of life. Though at times dark and cynical, Friedrich often brings us to laughter in discussing her existential dilemmas, making us realize that they are also our own. In the film’s climactic ending, Friedrich is able to triumph over own limitations, deciding that she can let go, take chances, reinvent herself, and surprise herself, urging us to do the same.